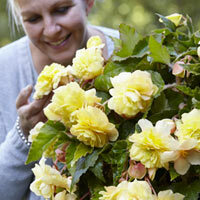 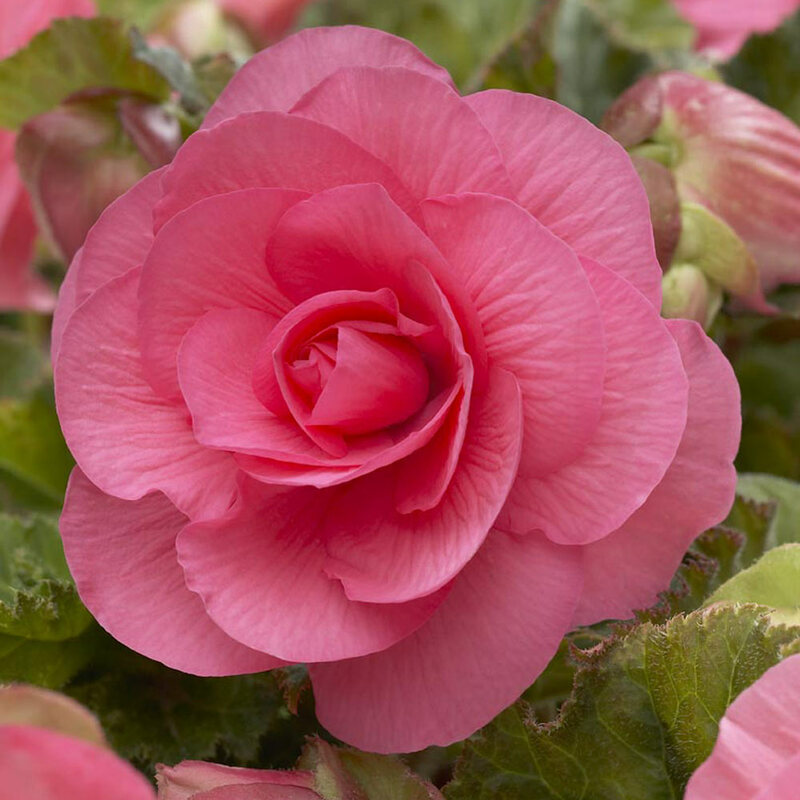 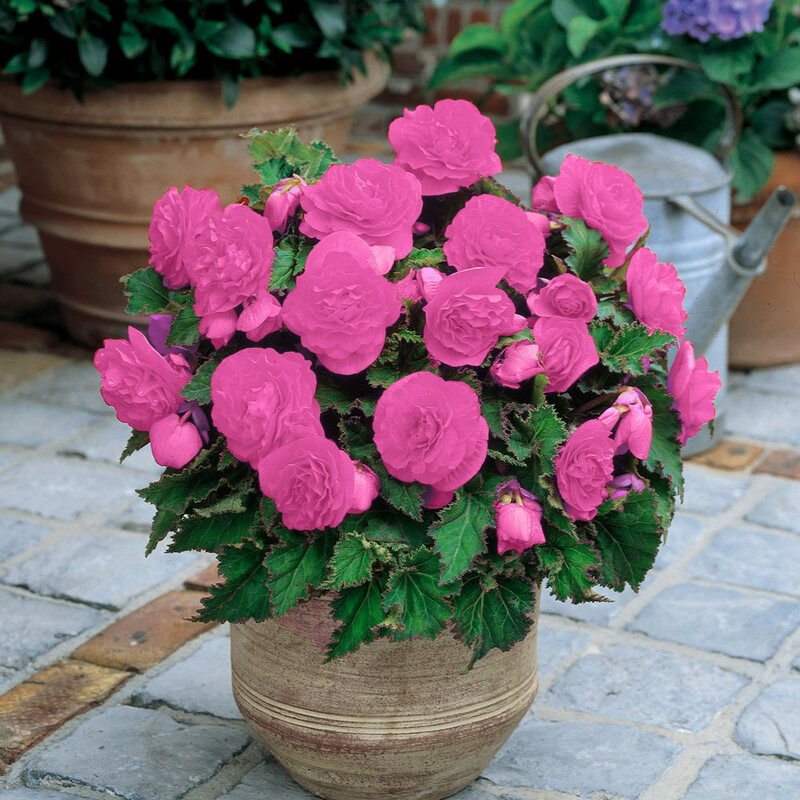 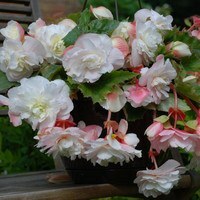 This is a sensational Begonia producing compact, vigorous plants and flowers up to 7cm across. 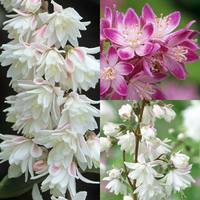 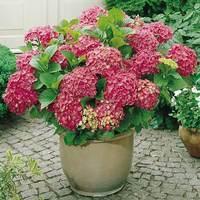 Virtually non-stop through the summer, Ideal for pots, bedding, containers and window boxes, height of plants 20cm. Pink. 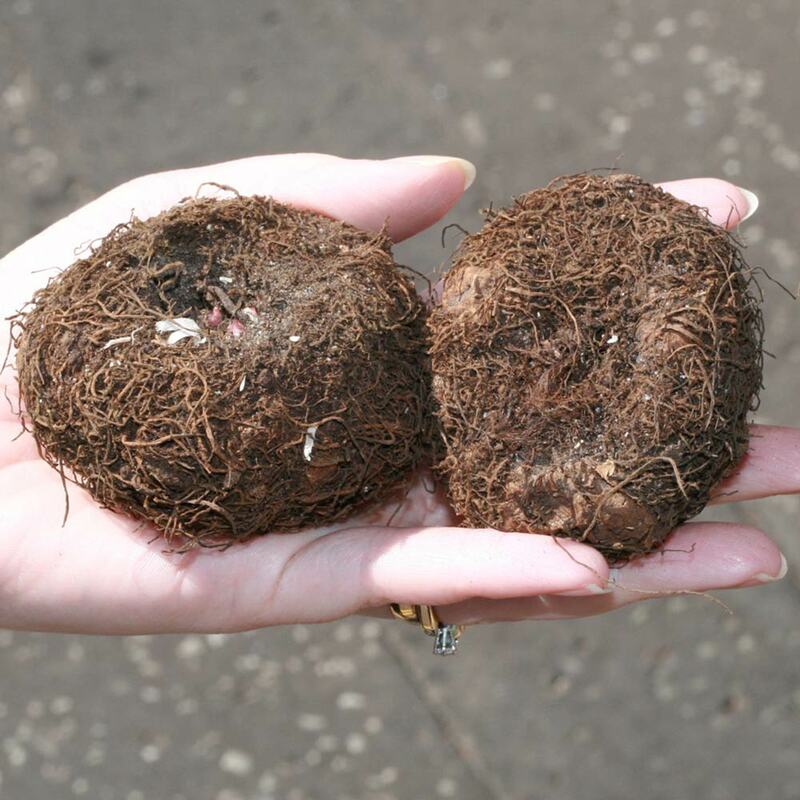 Supplied in top size 5/6cm diameter tubers.